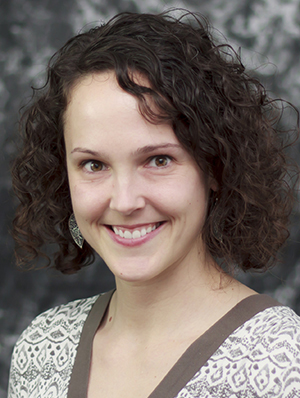 Laura Miller, MD, joined the University of Minnesota North Memorial Family Medicine Residency faculty in 2012. She practices and teaches full spectrum family medicine and has a particular interest in obstetric and prenatal care. Along with her faculty responsibilities, she also has worked on her Master of Public Health through the University of MN School of Public Health. Her focus in her MPH has been on community health and specifically on postpartum depression screening and management in primary care. Her medical interests include obstetrics, public health, research, community health, resilience for physicians, underserved medicine, and international health. Berge JM, Pratt K, Miller L. Weight conversations in romantic relationships: what do they sound like and how do partners respond? [published online ahead of print Aug 8, 2016]. Fam Syst Health.